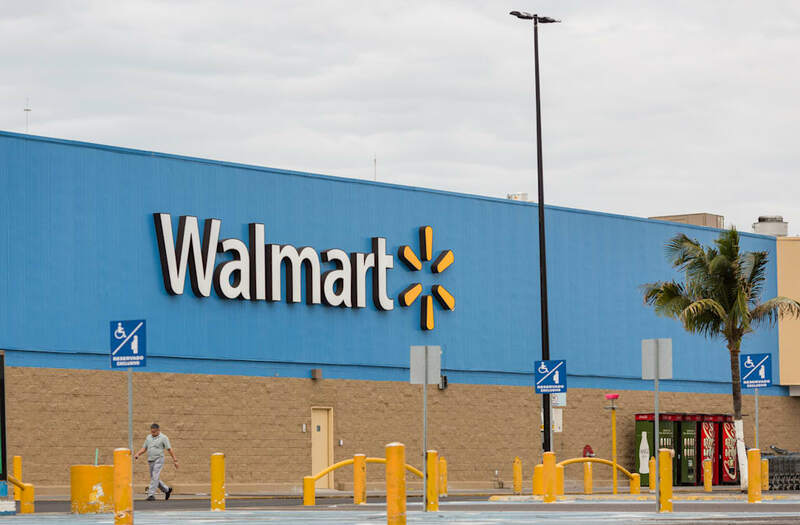 CHICAGO, May 18 (Reuters) - Wal-Mart Stores Inc on Thursday reported higher-than-expected quarterly sales at established U.S. stores, as more customers visited the discount retailer and its e-commerce push boosted online purchases, sending its shares up 1.3 percent in early trade. Wal-Mart's strong results show the retailer is benefiting from its $2.7 billion investment to increase entry-level wages and enhance the training of its workforce that has resulted in better stocked shelves and cleaner stores. It said store visits rose 1.5 percent in the quarter. "We got off to a slower start than expected, due in part to delayed federal tax refund checks, but saw sales strengthen throughout the quarter," Chief Financial Officer Brett Biggs said in a statement. Shares of Wal-Mart rose to $76.10 in pre-market trade. As of Wednesday's close, the stock had risen 8.7 percent so far this year. Wal-Mart's performance, along with rival Target Corp's results on Wednesday, bucked a string of weak results by department store retailers like Macy's Inc. On Wednesday, Target reported higher-than-expected quarterly earnings and sales, and set an optimistic tone for the year. Wal-Mart said sales at U.S. stores open at least a year rose 1.4 percent, excluding fuel price fluctuations, and was the 11th consecutive quarterly increase. Analysts were expecting a 1.3 percent increase, according to Consensus Metrix. Online sales rose 63 percent in the first quarter, which was higher than 29 percent growth in the fourth quarter. The company said most of the growth was from its existing online operations rather than from acquisitions. Online sales added 0.8 percentage points to the first quarter comparable sales gain. To accelerate its e-commerce business and narrow the widening gap with rival Amazon.com Inc, Wal-Mart has been acquiring small online retail startups. It has acquired three companies so far this year and is currently in talks with small online clothing retailer Bonobos. "We need to scale our e-commerce business further and see some additional strength in our store comps to deliver the results we know we're capable of," said Wal-Mart Chief Executive Officer Doug McMillon. 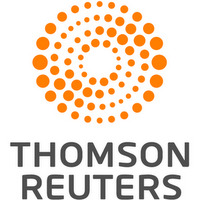 Earnings per share was $1 in the first quarter ended on April 30, exceeding the analysts' average estimate of 96 cents, according to Thomson Reuters I/B/E/S. Consolidated net income fell to $3.04 billion from $3.08 billion due to an increase a higher tax rate. Quarterly revenue rose 1.4 percent to $117.5 billion, slightly lower than analysts expectations of $117.7 billion due to a stronger dollar, which reduces the value of overseas sales. Revenue grew 2.8 percent on a currency neutral basis.